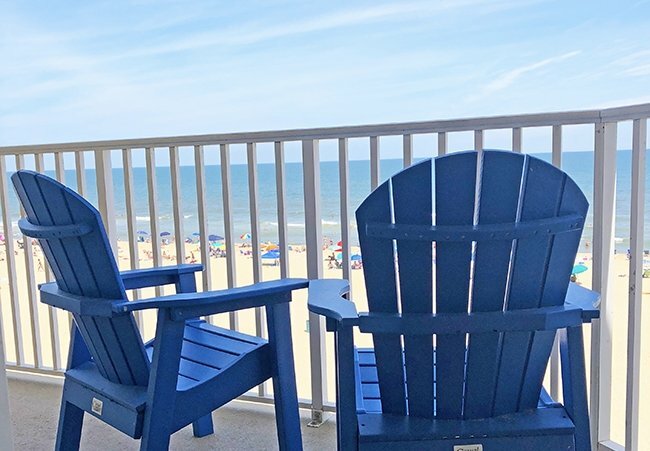 Direct Oceanfront Location on the Boardwalk! 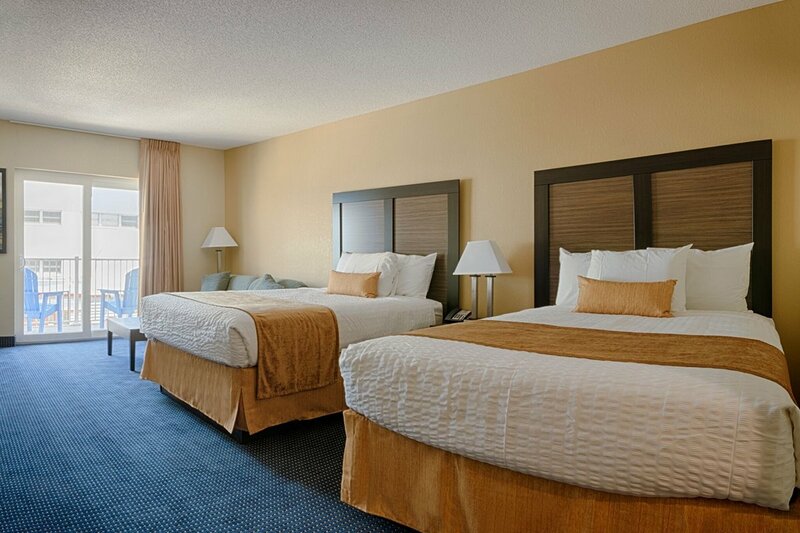 You won’t have any trouble finding great dining, amusements, attractions and entertainment day or night. 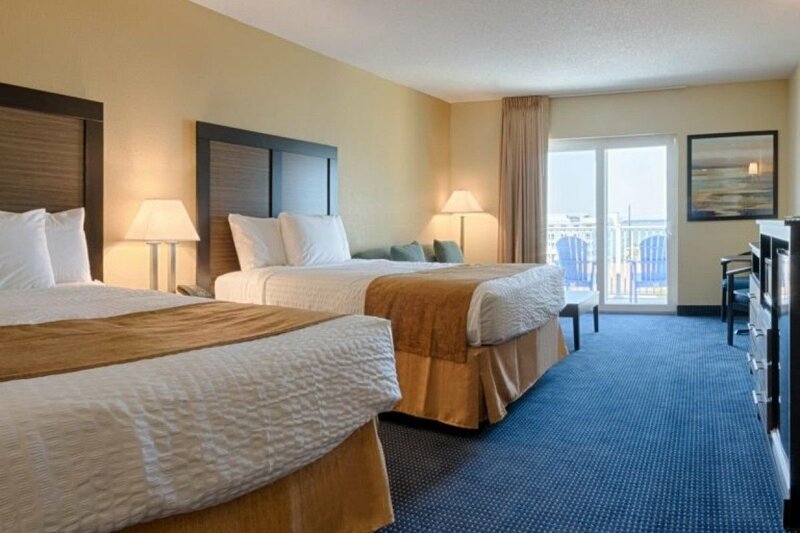 We are located directly on the Beach and the Boardwalk at 25th st. The Town of Ocean City works very hard every year to provide amazing free entertainment for the families that visit. Featuring this year’s newest OC additon, Boardwalk of Lights ! 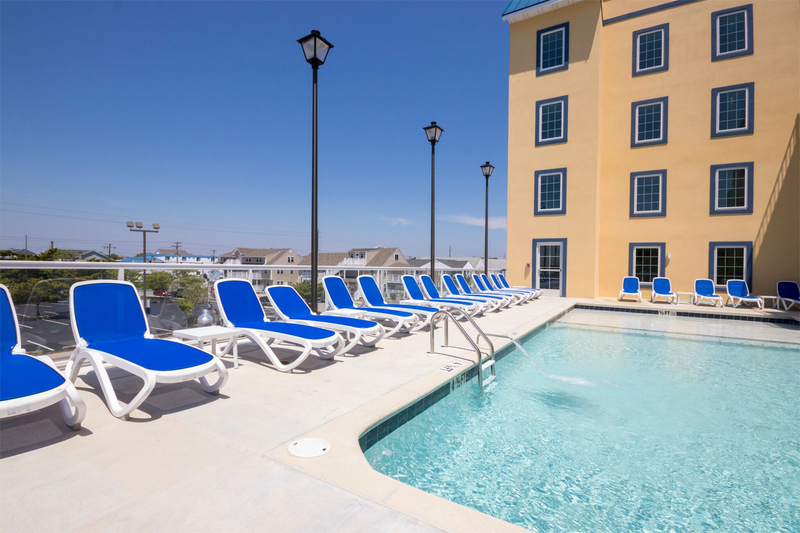 Ask about great specials and how you can get FREE VACATION VOUCHERS! 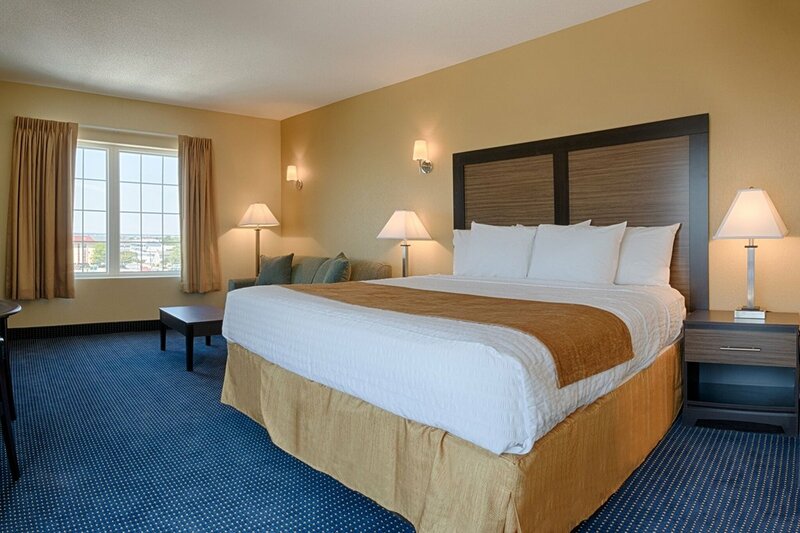 All of our rooms have been recently renovated and come standard with: Kitchenette, Mini-Fridge and Microwave.